Add elegance and style to your home with professional window replacement services from Window King. Make us your first choice when it comes to window replacement and installation services in Staten Island, NY. Our expert team visualizes the property and then suggest an honest advice on which windows and doors would be best suited for your needs. We have many years of experience in installing and replacing thousands of windows across Staten Island. Our company’s reputation is based on 4 main key pillars: Trust, matchless customer service, top-notch quality products, excellent installations. We pride ourselves on our ability to provide our clients with a wealth of window and door choices without any limitations. If you are fed up with the noise, energy loss, dirt, etc. that makes a way into your clean home, get your old windows replaced by our highly durable and best quality Okna windows. We specialize in providing factory direct Okna windows that are beautifully crafted and perfectly fit any home decor. Why choose us for window installation in Staten Island? We at Window King are the most trusted, reputed and professional window replacement and installation service providers. As one of the top-rated window replacement and installation companies, we offer our clientele an extensive range of window styles including double-hung, sliding, picture, hopper windows and provide a hassle-free replacement process carried out by our highly-experienced installation crew. We stand behind our work and offer the most comprehensive guarantees. 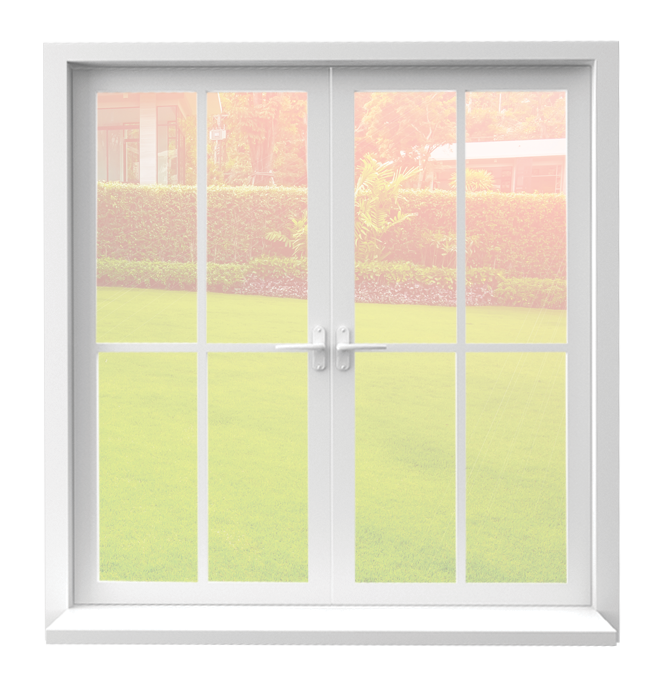 From choosing window products to having them installed, we ensure you will receive an unbeatable pricing structure. In addition, we bet you will not find a window replacement company in Staten Island that offers the high level of craftsmanship and value that you will receive at Window King. To get an easy estimate, request a free quote by filling out our quote form online or simply call us with any questions. We are always available to help.